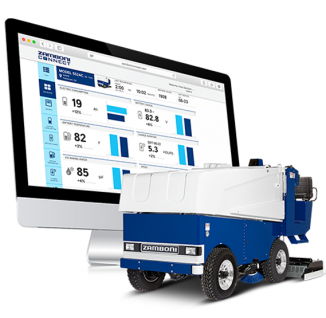 A NEW PARTNER IN RINK MANAGEMENT… Zamboni Connect™ gives you insight into resource management and decision-making based on actual machine and operator performance. Monitor and evaluate detailed results of your fuel/electric/water consumption for the opportunity to conserve and save money. 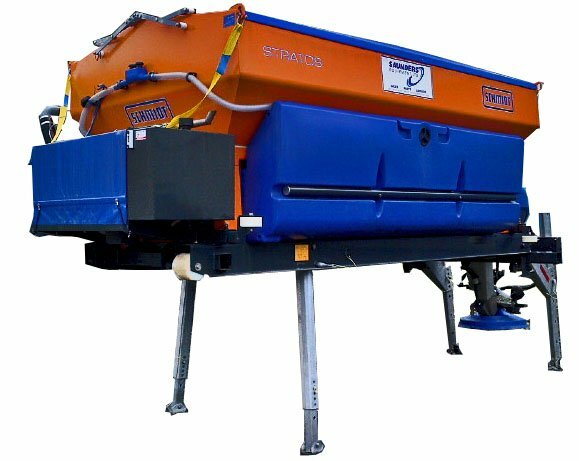 Optimize the performance and reliability of your equipment with detailed routine and scheduled maintenance items in advance of inconvenient or unplanned service interruptions. Give your team the platform to communicate, document, and reference important information about the ice maintenance process. 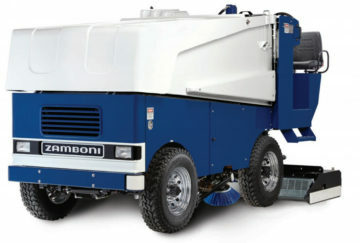 The Internet of Things is coming to the ice industry and your arena. Once again, Zamboni is leading the way. significant savings and a cleaner arena environment. Atlantic Canada's Largest and Most Extensive Distributor of Municipal Equipment, since 1974. Saunders Equipment Ltd. All rights reserved. Created and Maintained by Key Elements Media.